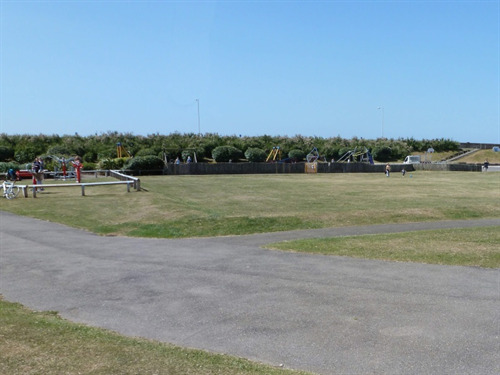 The Salts Play Area Consultation to start for Easter!! 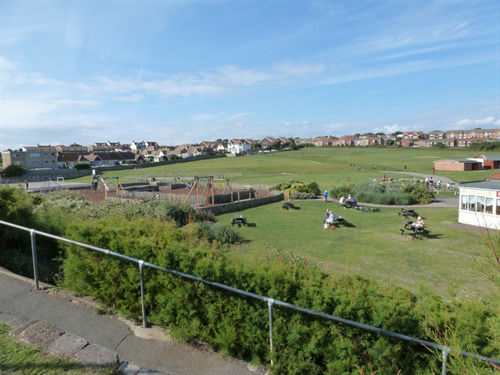 The public consultation for the proposed new children’s play area at The Salts will be starting in time for Easter. The consultation will be running online for just over two weeks, from 2nd April to the 19th April and there will also be displays and survey questionnaires based at The Salts Café. The public will be asked to select their favourite design from the range of proposals from play manufacturers; these proposals will include 3D Aspect views of the design, a coloured plan for each; and one Design book / Storyboard offering a description of the individual manufacturers design process. The public will also have the opportunity to make comments on any relevant factors about their selected design which will be taken into account to the start of the project. The manufacturers have been working to a design brief that was developed using the feedback from the public consultation in 2013, which also provided the groundwork for producing The Salts Development Plan. Following the consultation, the results will be counted and feedback comments assessed. Then once the nominated manufacturer is confirmed, the winning design will be reviewed to ensure the best final result for the users of The Salts. To keep up to date with progress please either visit Seaford Town Council’s website www.seafordtowncouncil.gov.uk or like Seaford Town Council on Facebook. For more information contact directly on 01323 894870 or email admin@seafordtowncouncil.gov.uk. You can also view a copy of ‘The Salts Development Plan’ on the Town Council’s website. The Town Council are actively developing projects and seeking funding for the other aspects of the plan and welcomes any feedback or suggestions. The next significant development stages will be focussed on Tennis Courts, Skate Park and proposed MUGA, as well as related cycling aspects.